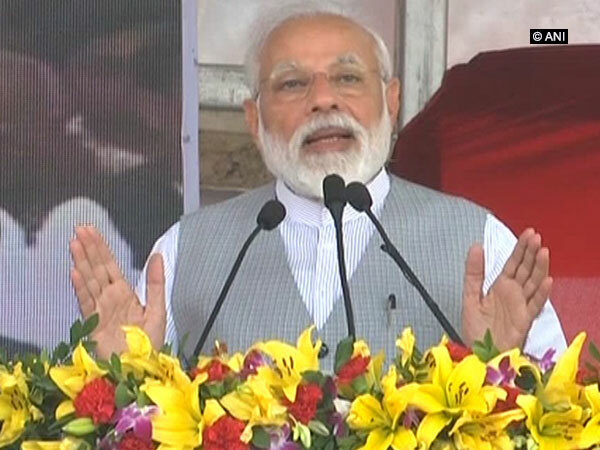 Rudrapur (Uttarakhand) [India], Mar 28 (ANI): Prime Minister Narendra Modi on Thursday hit out at the Congress again for demanding proof of surgical strikes and suggested the demand was unnecessary and appeared to bring forth the rival party's distrust of the Indian Army. 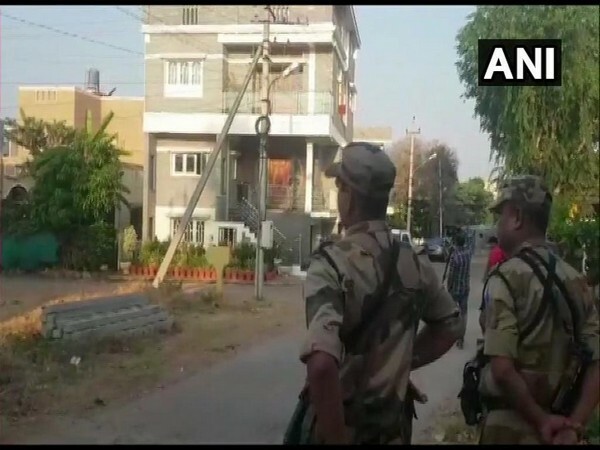 Mandya (Karnataka) [India], Mar 28 (ANI): Officials from the Income Tax department are conducting raids at the Chinnakurli residence of Janata Dal (Secular) leader and Karnataka Minor Irrigation Minister CS Puttaraju in Mandya, sources said on Thursday. 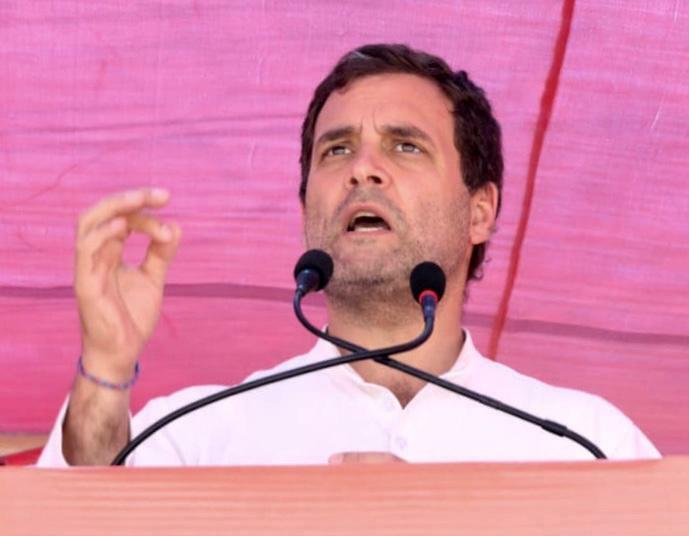 Sriganganagar (Rajasthan) [India], Mar 26 (ANI): Congress president Rahul Gandhi on Tuesday said that a "surgical strike" against poverty will be carried out through minimum income guarantee "nyuntam aay yojana (NYAY)" promised by him if his party is voted to power at the Centre. 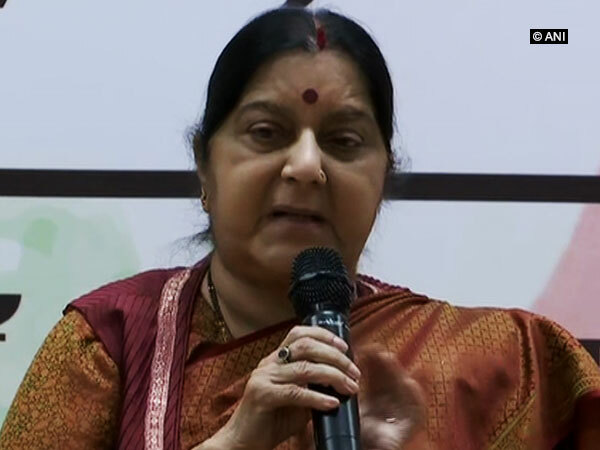 Noida (Uttar Pradesh)[India], Mar 24 (ANI): Bringing back captured Indian Air Force (IAF) pilot Abhinandan Varthaman from Pakistan in just two days was a major diplomatic success for India, said External Affairs Minister (EAM) Sushma Swaraj here on Sunday. 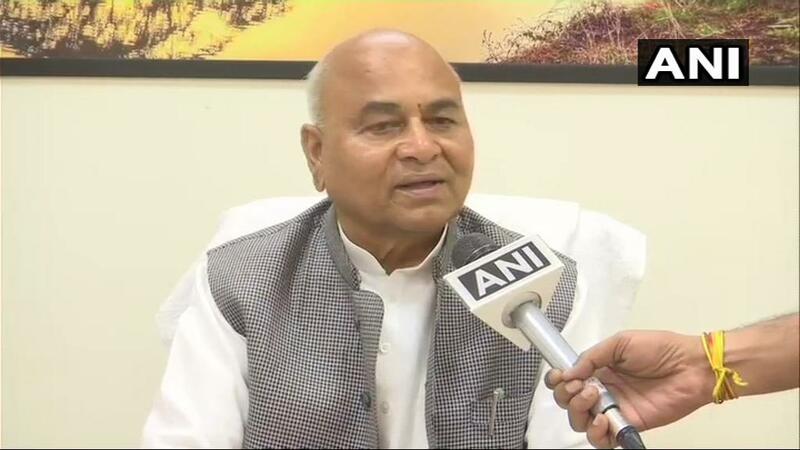 Bhopal (Madhya Pradesh) [India], Mar 12 (ANI): Surgical strikes were "conspiracies" hatched by Prime Minister Narendra Modi to win elections, alleged Madhya Pradesh Cabinet Minister and Congress leader Govind Singh Kushwah on Tuesday. 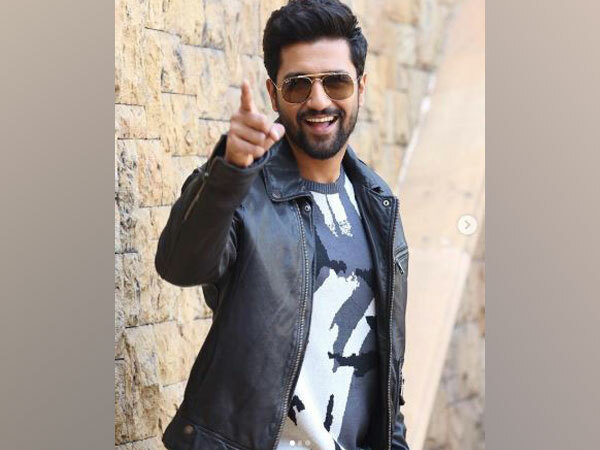 Mumbai (Maharashtra) [India], March 10 (ANI): Senior BJP leader and External Affairs Minister Sushma Swaraj said the "third surgical strike" will be done by voters on the Opposition. Godda (Jharkhand), [India], Mar 5 (ANI): BJP president Amit Shah on Tuesday asserted that owing to measures taken by the Centre to curb terrorism, terrorists will now "think twice" before attacking India. New Delhi [India], Feb 27 (ANI): A crucial meeting of opposition parties over the Common Minimum Programme - a collective strategy to fight the BJP across the country in the upcoming Lok Sabha polls, will take place on Wednesday.